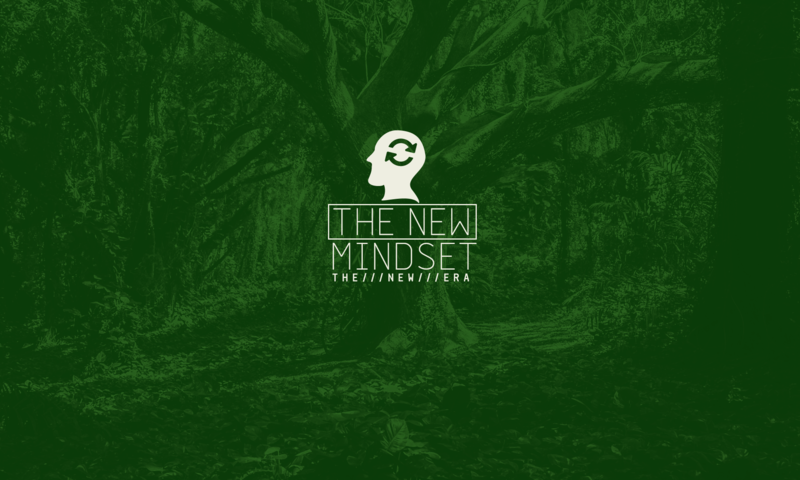 The purpose of The New Mindset is to show that there are better ways to learn and develop skills and that once you access that knowledge, you can follow the path to be much more and live to your full potential. I believe that many people live far below the full potential of their minds, they live in a world where there is a lot of impossibilities, this generally happens by the ignorance of the paths that lead to the expected result. It is possible to live in a world full of alternatives and possibilities, where you can achieve incredible results in no time, but it is necessary to look for ways that are not the most common. My goal with this project is to guide you along this path. I was fascinated by learning since I was little, trying to understanding how certain people could be so good at what they do, and why, for most people, it is so difficult to learn and develop some skills. Over time I have discovered that it is not that difficult to develop the skills, what normally happens to most people, is that they do not know the best way to achieve that result. For example, to acquire a new skill, to learn to play chess or to speak a new language, this for many people seems to be something nearly impossible. But it is not, once you know the best way to achieve this result. I know there are several ways to achieve the same result, but what I mean is that normally there is an easier way and that many people do not know because they were not taught this. I believe that the learning process can be associated with excitement, pleasure, and progress instead of the stress, struggle, and boredom that are typically associated with it. I believe that we, as humans, are born to learn and develop, to reach our full potential. If you believe you can be much more and want to live in a world full of possibilities as a result of your ability to learn and adapt to different scenarios and needs. So come with me.